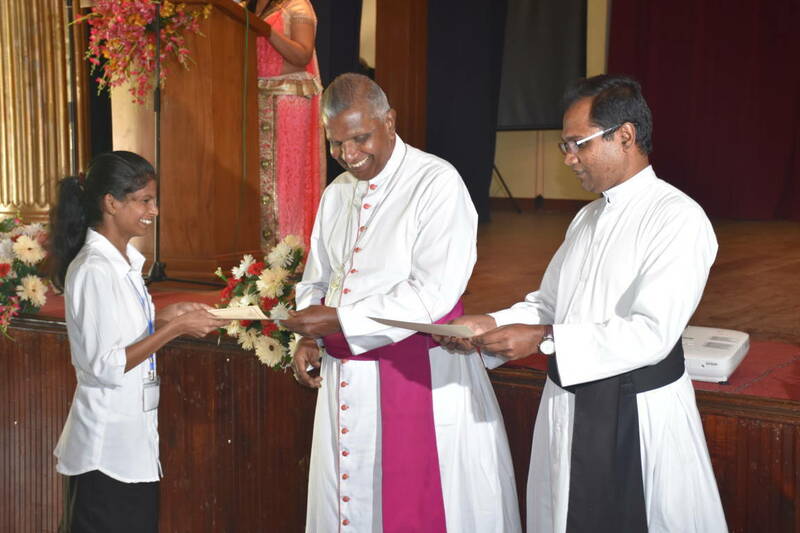 The vision of Kandy Diocesen Media Apostolate is to make use of the media to build up a better society based on Christian values. 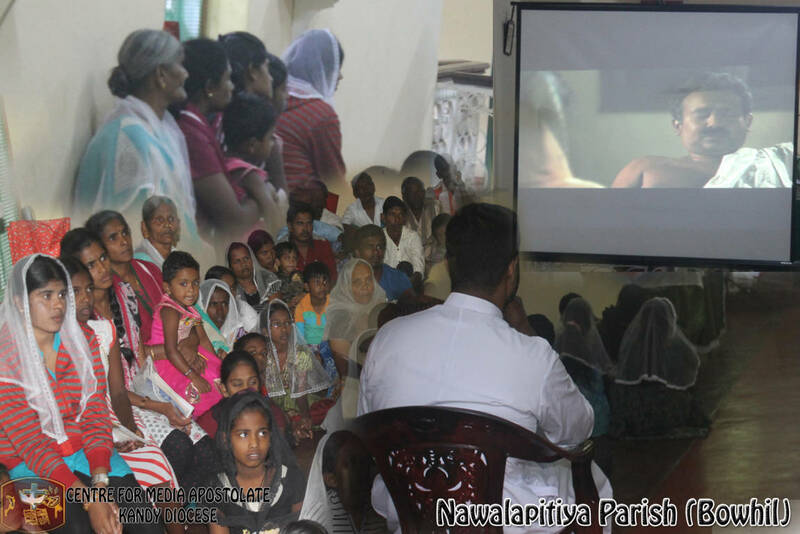 Our mission is to bring the Good News closer to people through media. 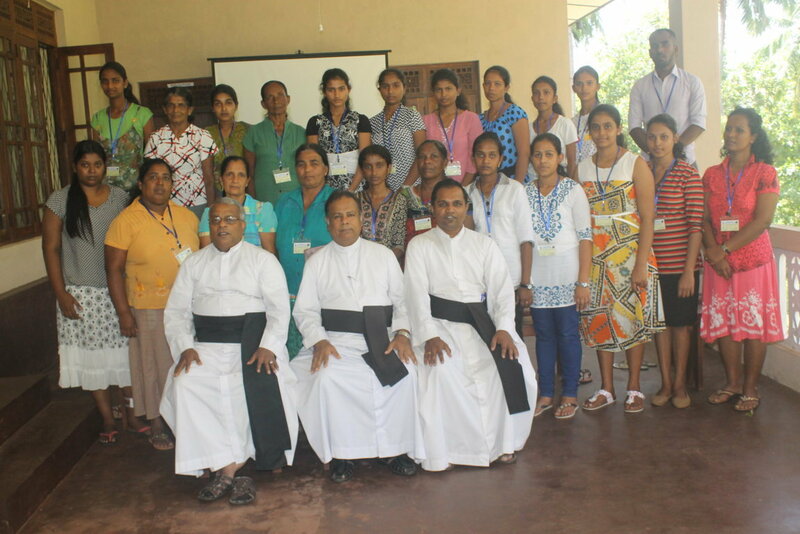 Earlier the Media Apostolate was part of the Catechetical Apostolate. 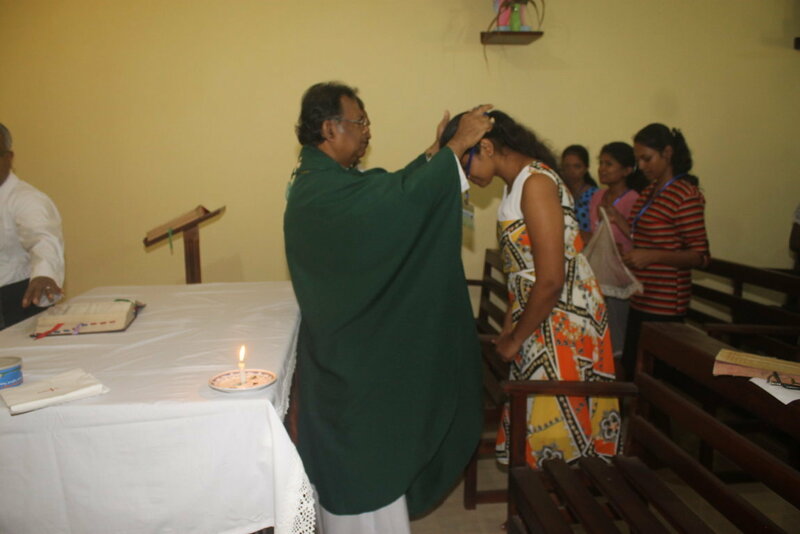 In 1993/94 the Media Apostolate came under SETIK and found its ground as a separate apostolate. A good studio was set up with all the facilities for better audio- visual productions. A video library was also established. 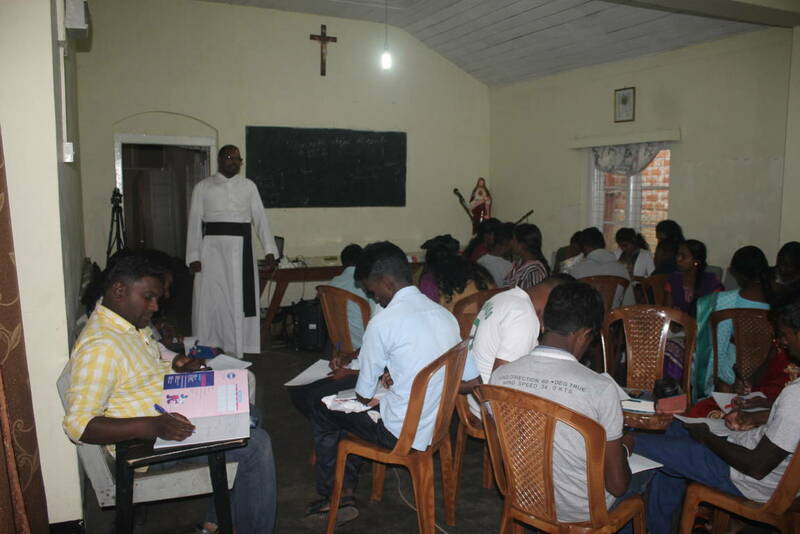 In alliance with the National Catholic Commission for Social Communication, Media Leadership courses were begun and held regularly. 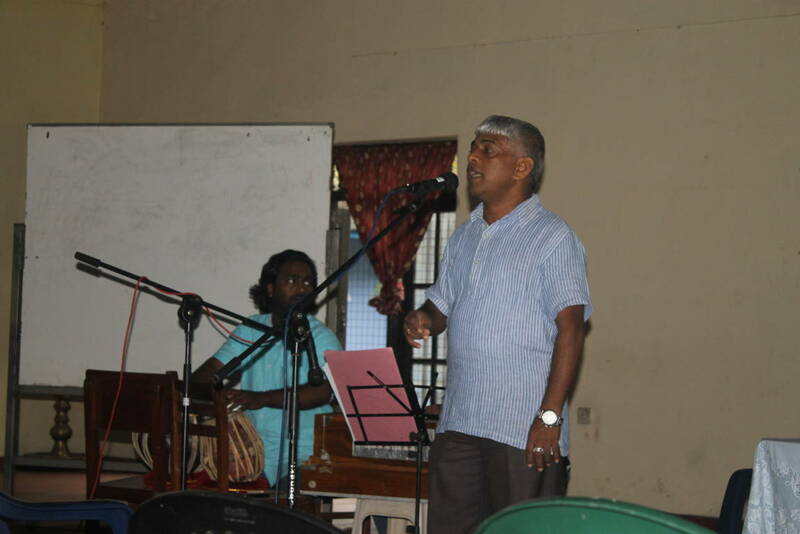 Music classes are also conducted. 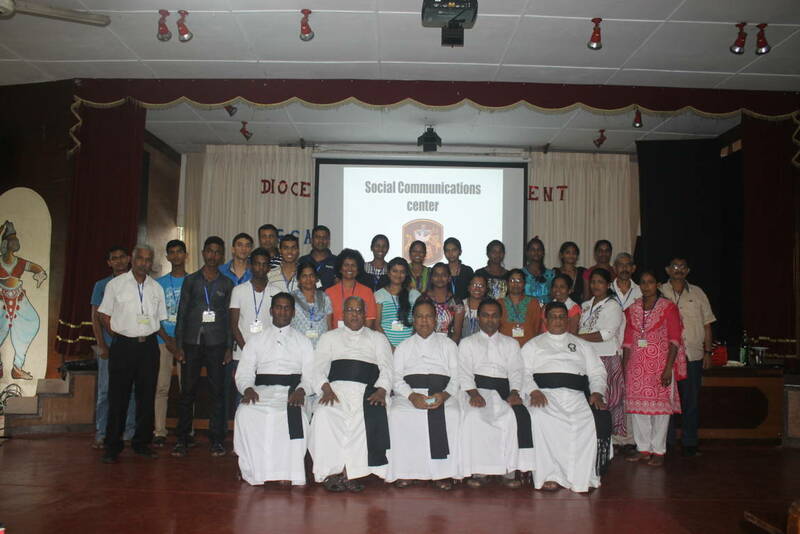 Moreover a Communication day is held annually. 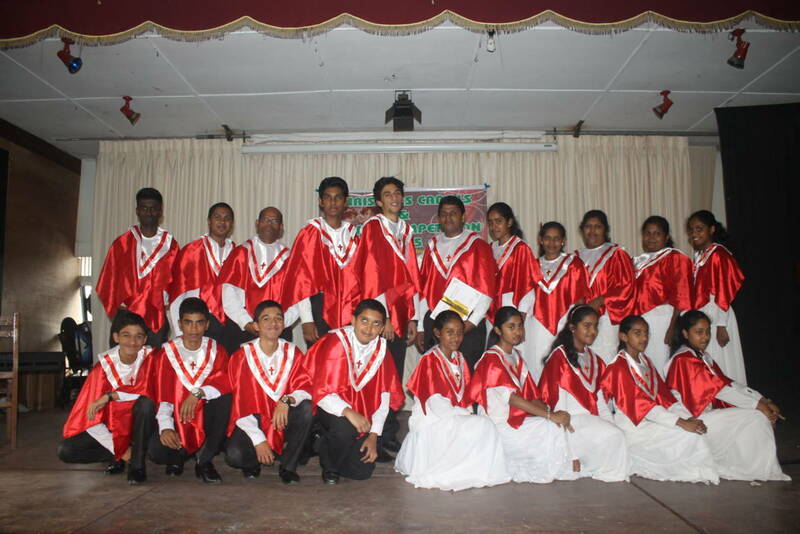 In 1999 weekend stage- drama training programmes were held and a drama group was established. 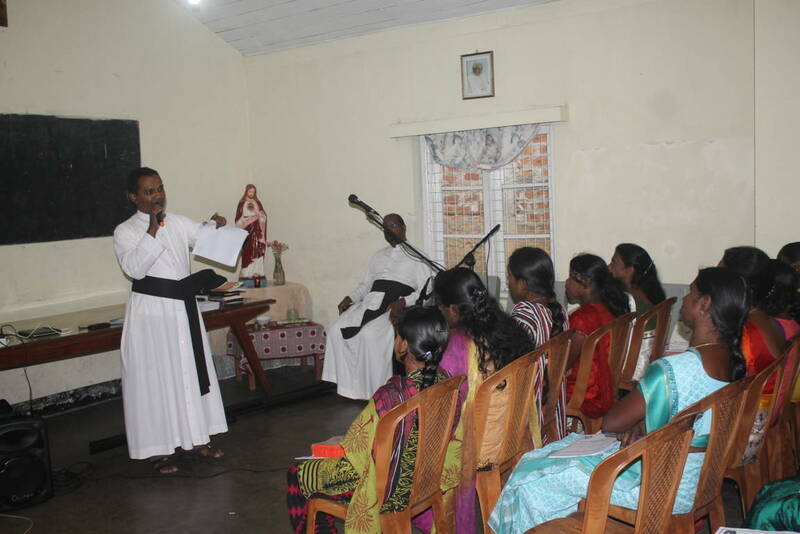 In order to promote peace in the country a street drama by the name of Maruthaya was composed and it was taken to various places throughout the country and the diocese in particular. 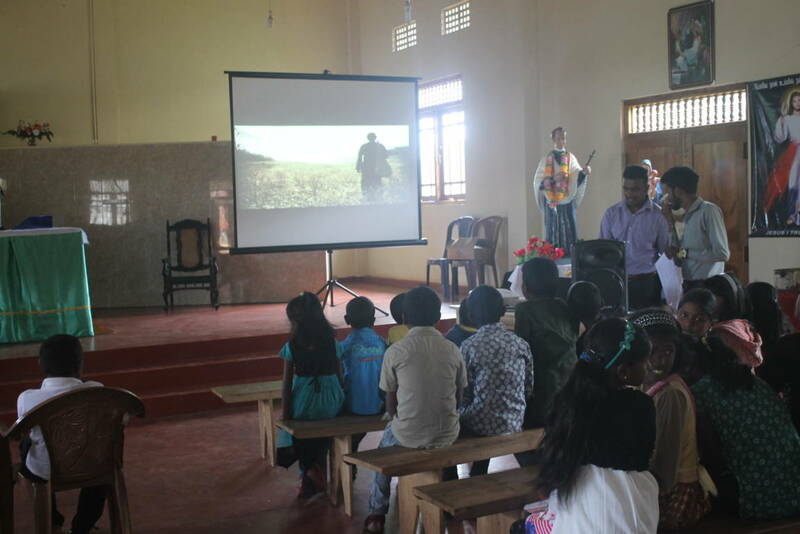 It was shown to more than hundred audiences. The specialty of this street drama was that while the script remained the same subsequent drama groups played their role. 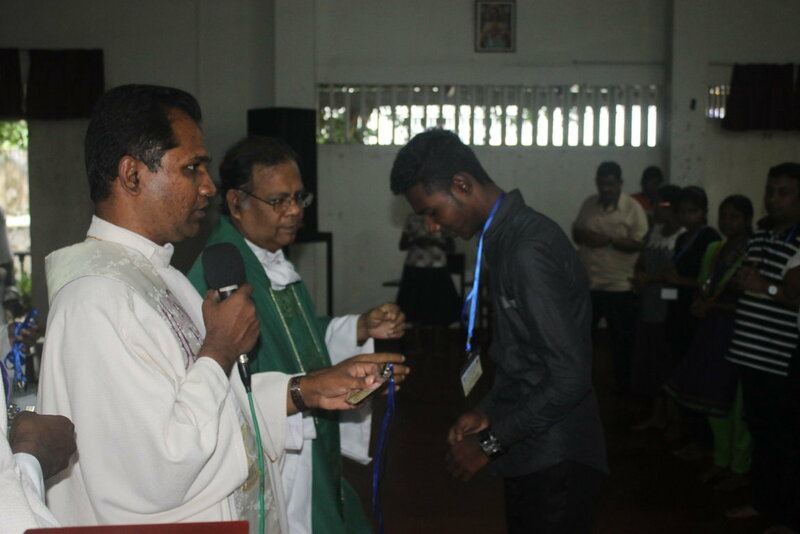 Training programmes were begun to catechize through Media. 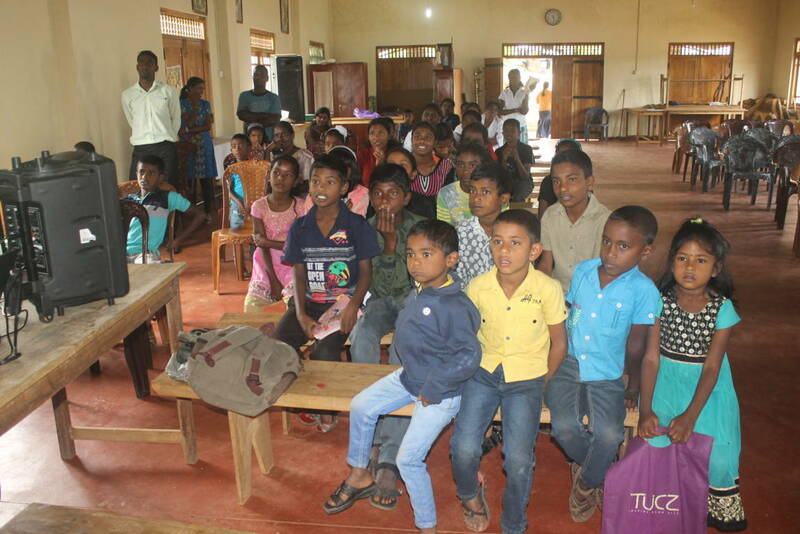 Tamil programmes are also organized in Nuwara Eliya and Talawakelle. 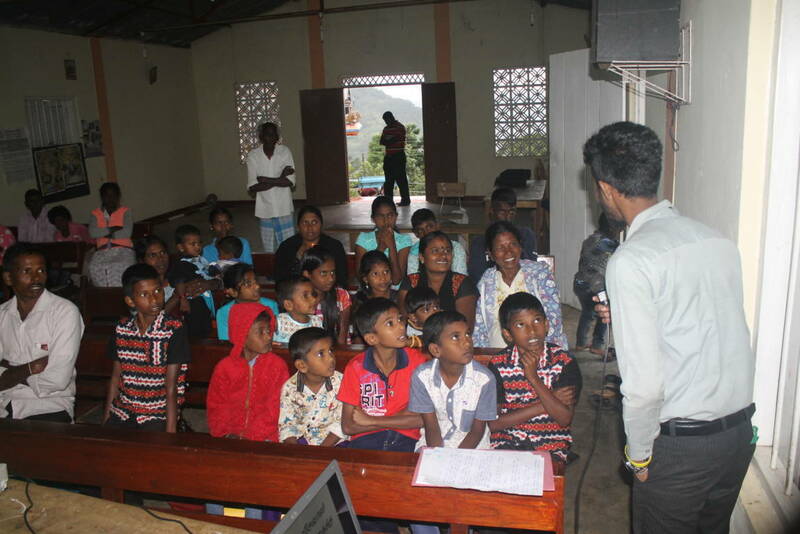 From radio programmes we have gone towards the production of video programmes. 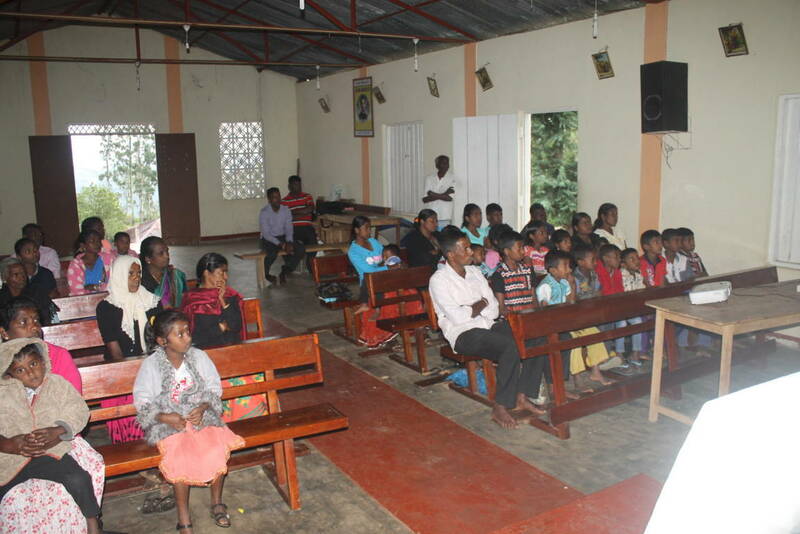 Thus we have a number of mini tele-productions to catechize the people on various aspects of life. 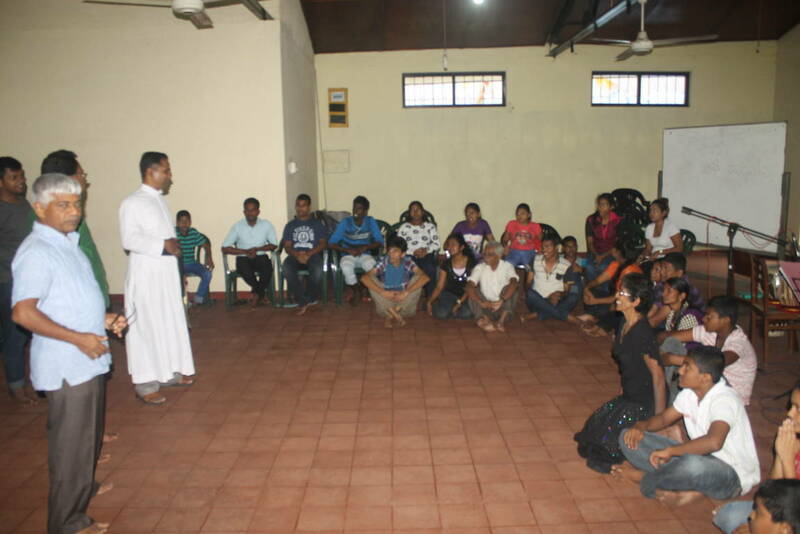 Moreover, at the request of other apostolates we produce programmes for them. 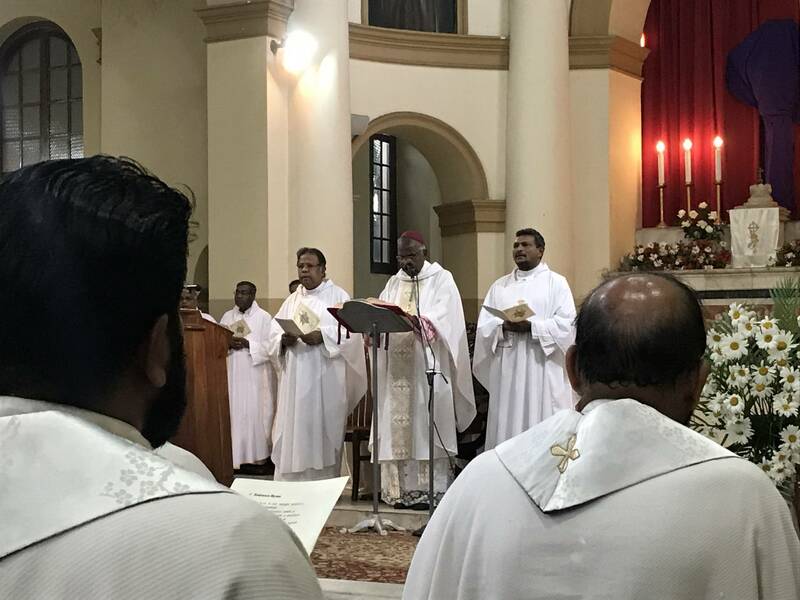 In 2003 a full-time director was appointed and under his guidance, the apostolate began to use computers in its productions and bring about efficient programmes. New Mass Media equipments, tools and instruments were added. The video cassettes were put in to CDs. 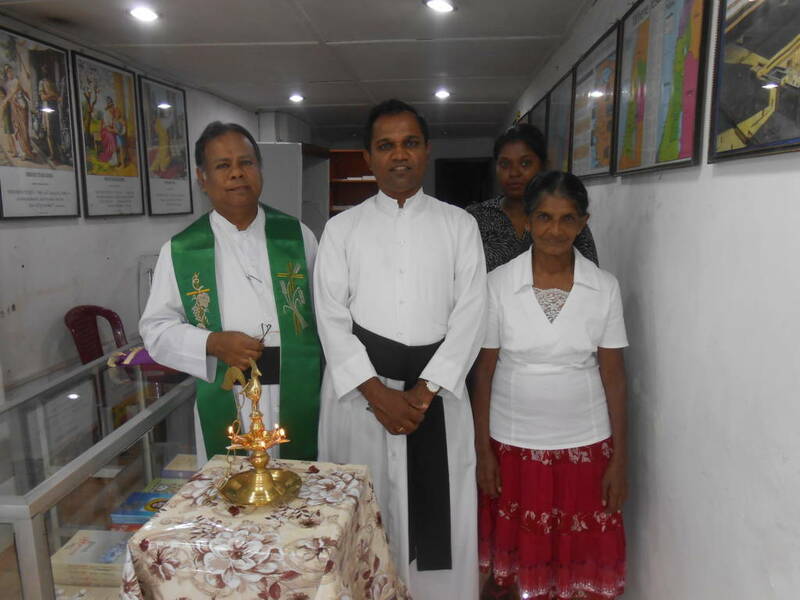 A Media exhibition was organized and taken to the parishes and various institutions. It is being updated periodically. 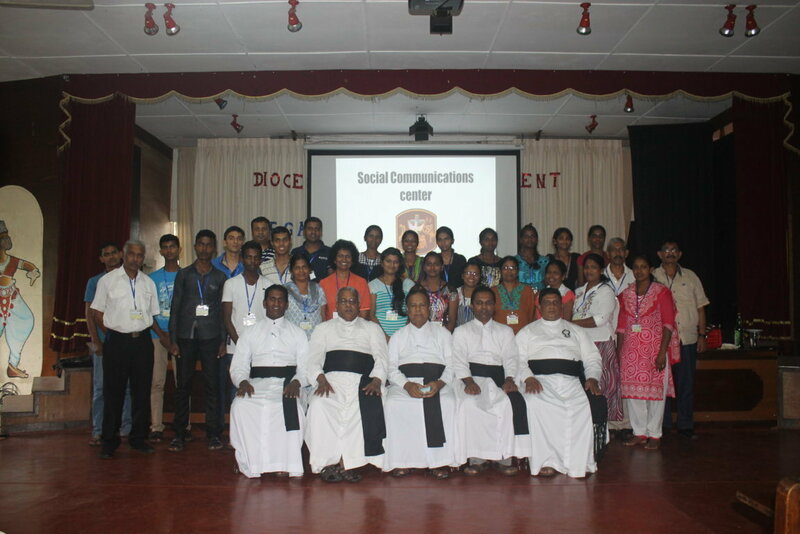 To make the activities of the centre known a meeting of the Social Communication Commission is held annually under the chairmanship of His Lordship. 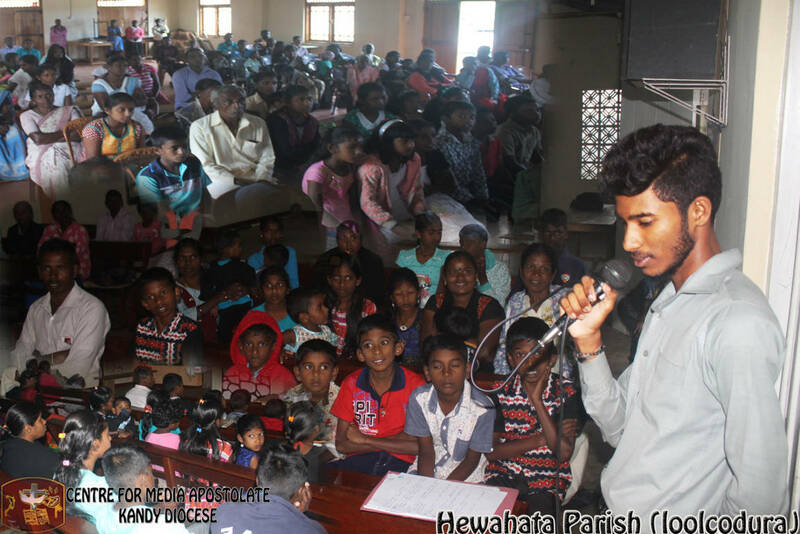 In 2004 with the help of Peradeniya university professors a new programme was added on Media for the post of G. C. E. (O/L) students. 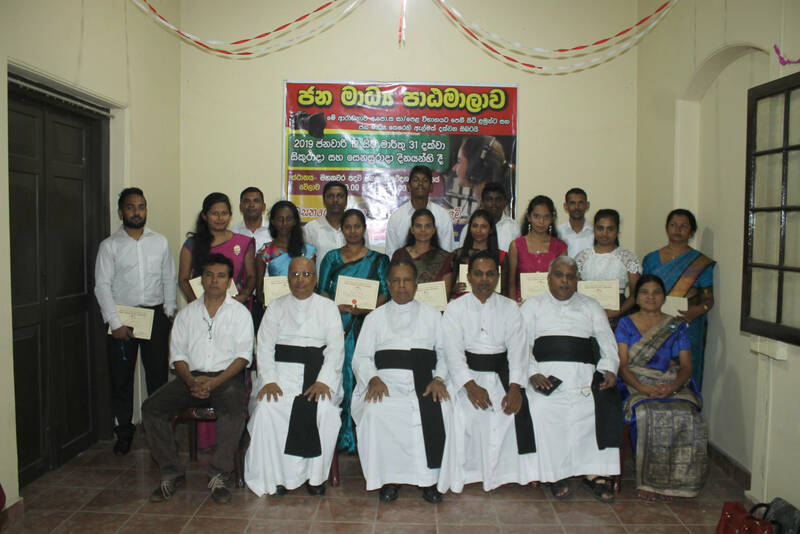 Up to date four such programmes were held and certificates were given. 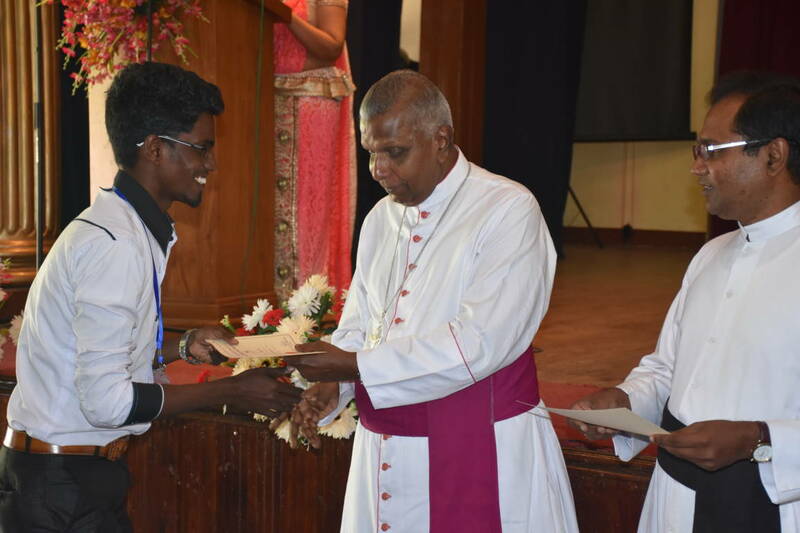 With that certificate and the certificate of work experience at our Centre a few participants could enroll for and successfully complete the Diploma Courses on Mass Media and Journalism offered by the Jayewardenepura University. 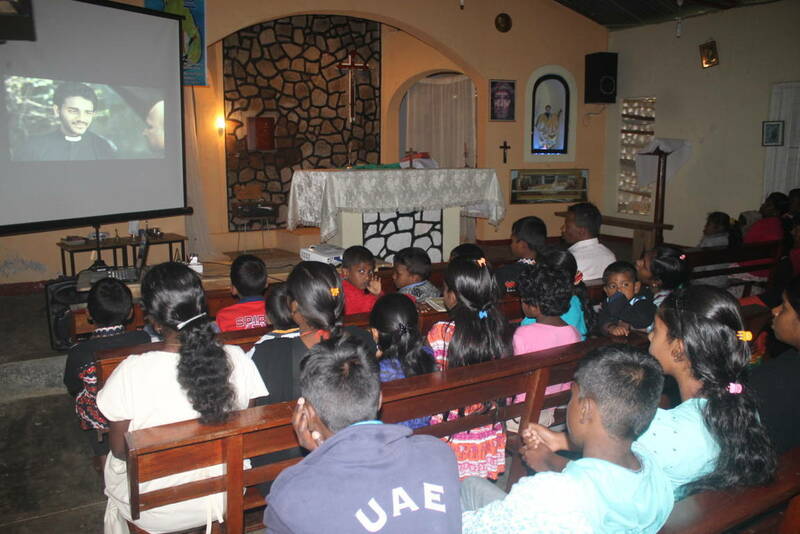 The Diocesan Media Centre had the privilege of showing the Film on the life of st. Joseph Va at Loolcondondere & Mulloya (Hewaheta Parish ) and Borwil ( Nawalapitiya Parish) on 8th and 9 th July respectively. 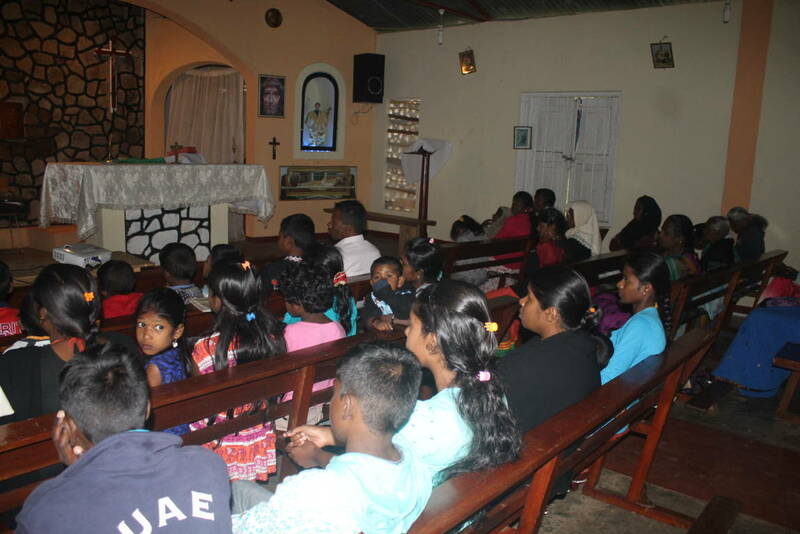 At the conclusion of the film, there was a group discussion on the life of St.Joseph vaz. 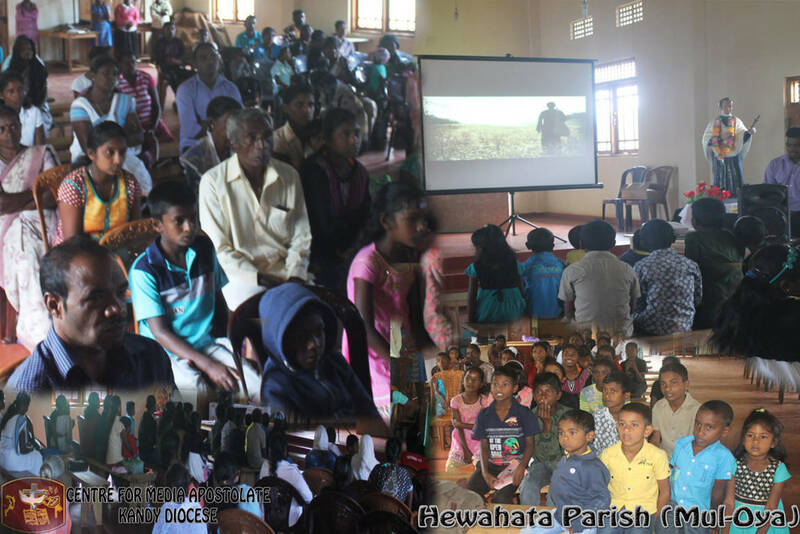 The faithful expressed their views on the film and also how the life of this saint could be applicable to their own life style and especially to improve their spiritual life. 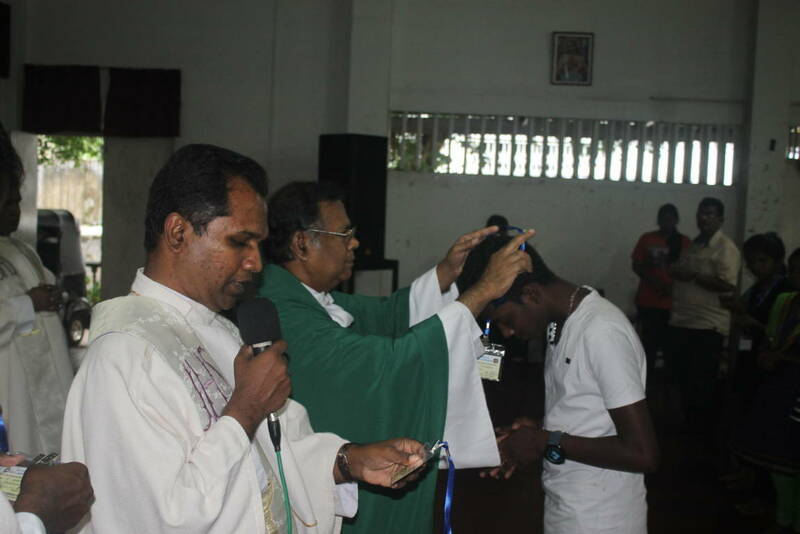 Media Centre Events 2012 – Launching a Media Course for Year 2012.